Charter your own skippered boat and explore the St Ives coastline, spotting seabirds and marine life on a bespoke itinerary to the likes of Godrevy Lighthouse (immortalised in Virginia Woolf’s To The Lighthouse) and Seal Island. 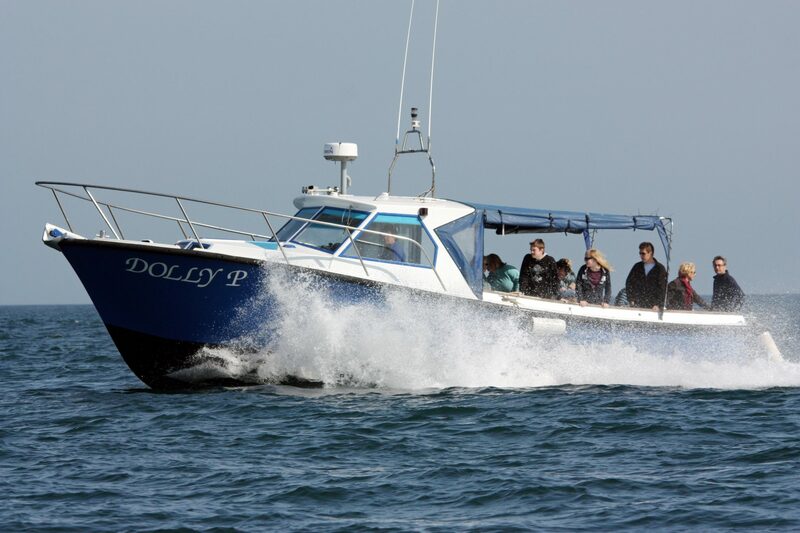 The Dolly P can carry up to 12 passengers, making it the perfect vessel for any sea-bound adventure, whether you fancy a private celebration picnic in St Ives Bay or a full-blown trip to the Isles of Scilly. Fancy all the freedom of a stylish self-catering property with delectable food that you don’t have to cook yourself? Then why not hire a private chef to throw the ultimate dinner party at your holiday cottage? Whether you choose fresh fish flipped straight from rod to pan, or Cornish reared meats cooked to perfection, Benedict Quinn will whip up a culinary storm in the privacy of your luxurious accommodation. 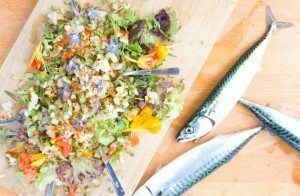 And, if you want to delve deeper into the Cornish foodie scene, top chef Benedict can also take you out to catch your own dinner with local fishermen, or teach you how to create a fine family feast out of local ingredients. Wander around St Ives to your heart’s content, or take a tour of this fascinating town with a private tour guide. 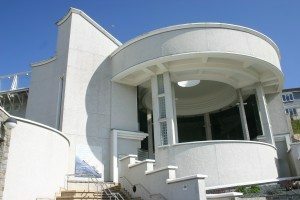 Whether you choose to take in the arty hotspots, delve into the fishing history or focus on the foodie haunts, your personal guide will regale you with stories, facts and legends that will unveil the most interesting and extraordinary aspects of your surroundings. 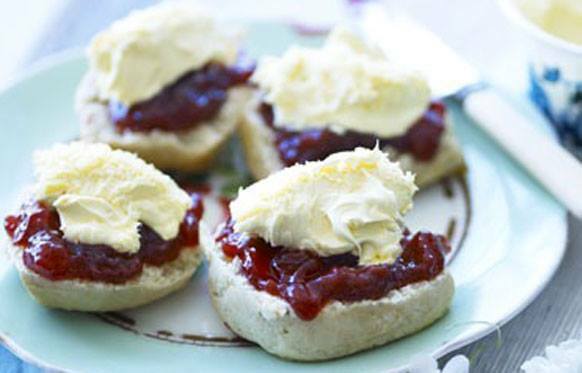 Enjoy a Champagne cream tea on the decking overlooking one of Cornwall’s most beautiful beaches. At the Porthminster Beach Café you can order a bottle of your favourite fizz, served alongside the traditional Cornish treat of jam and scones. How better to combine swish seaside style with a dash of old-fashioned local fare? A Cornish Cream Tea…just add champagne! Complete your luxury experiences in St Ives by staying at one of Carbis Bays Holidays’ uber-stylish self-catering cottages. Opt for stunning sea views, a plush family pad or a cosy cottage for couples, and we’ll be on hand to help you organise special and luxurious days out on the doorstep.